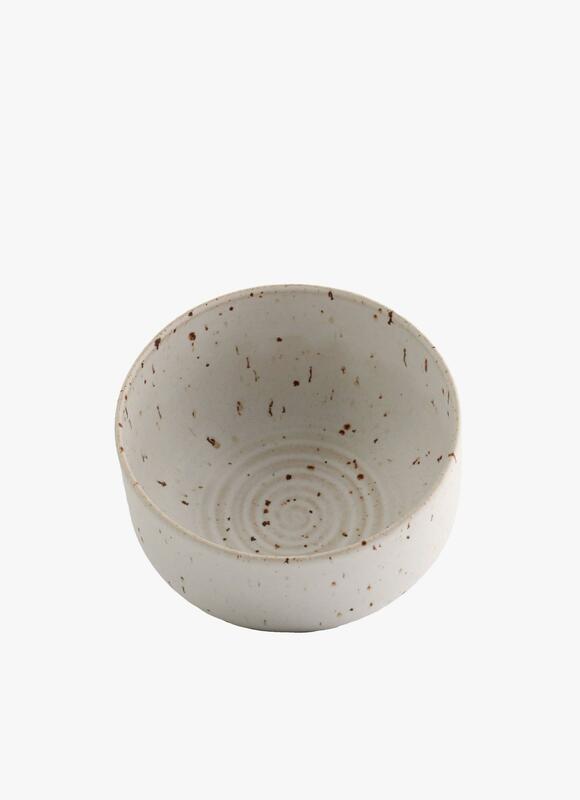 The Winter Bowl is hand-thrown in various stoneware-clays and dipped in a wide range of glazes. 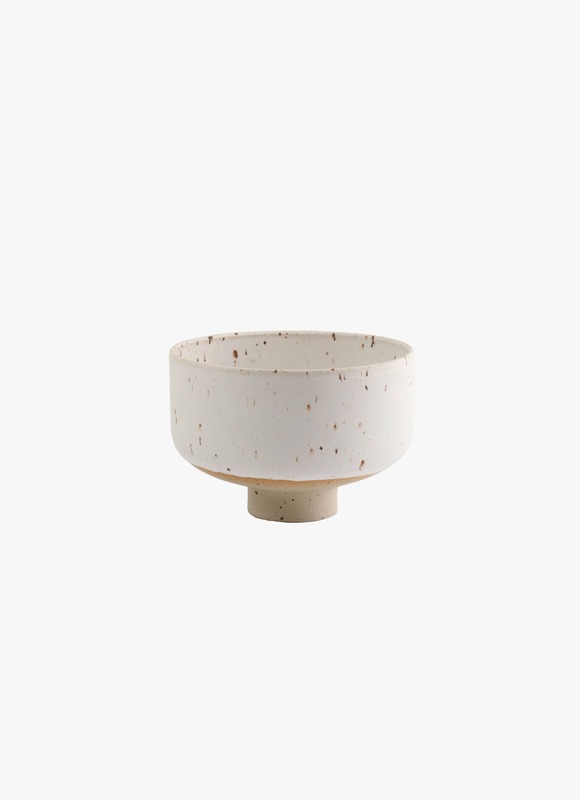 It’s a beautiful vessel for soups, tea or yogurt. Based on the classic Japanese ‘chawan’ shape, the high edges of the Winter Bowl help contain heat in the colder seasons. Please notice: Photos are only indicative. Dimensions and finish can variate from product to product due to the 100% hand crafted production. 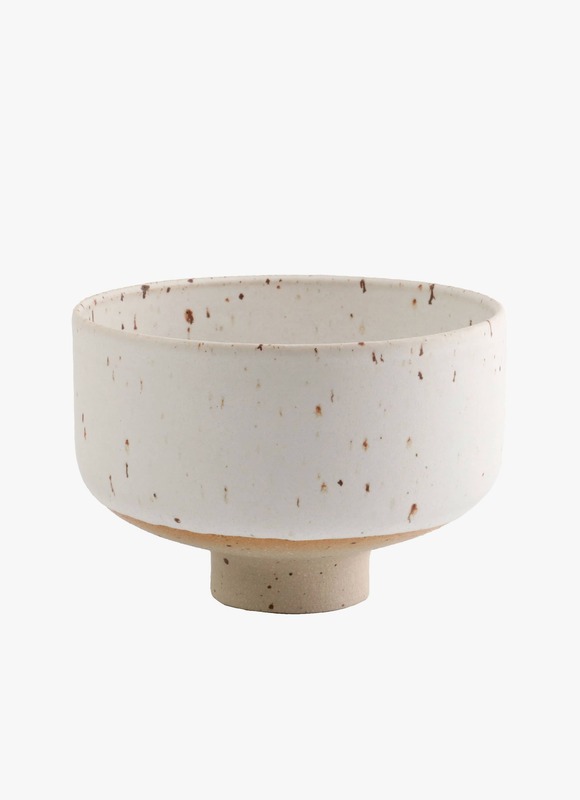 In addition to exploring the visual relationship between Scandinavian simplicity and traditional Japanese culture they are interested in keeping alive traditions and knowledge about old crafts such as wheel throwing and glaze construction. Experimenting is a deeply integrated part of the daily production. They dedicate a lot of time to discovering and testing the seemingly endless possibilities of glaze and clay. Failure is something they know well, however, when something works the reward is worth the struggle. Many of the items are hand-thrown by skilled potters on the throwing wheel in different kinds of clay. 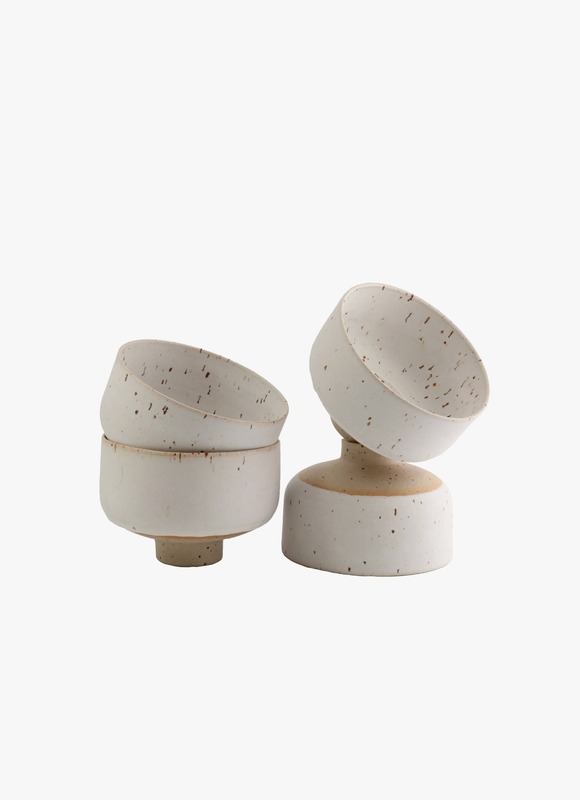 The porcelain items are cast in plaster molds by skilled artisans.